Lara — The Independent Ski Co. The mountains have never just been a pastime for me, they have always been my passion. I have skied since I was four years old in the 3 Valleys, and loved every minute of it. I have taught sailing since the age of 17 and skiing since 18. I feel a real joy and enthusiasm for teaching and spreading the love of the sports. Introducing beginners into these amazing mountains or aiding experienced skiers to see them extend their abilities in completely new ways. Each step of improving your skiing ability will open endless doors of adventures to be had in the Alps, so let's get skiing! 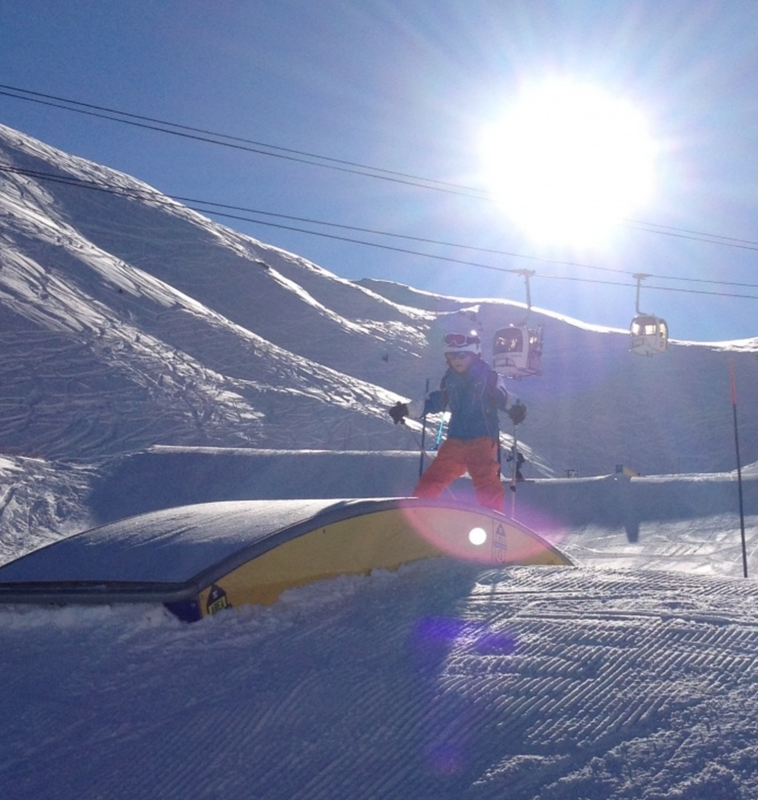 I am a fully qualified BASI snow sports instructor, which in corporates the International Ski Teacher Diploma, a much more demanding qualification and making me one of a select few.